The Proper Etiquette For Installing Fences! Fences make useful and attractive additions to many residential properties as long as they are well-planned. This planning requires a little more than just deciding what part of the yard you want to enclose. There is proper etiquette when putting up a barrier and it starts long before calling a fence company to do the work. Whether planning a new installation or a major fence repair, you must include your neighbor and others in the process. The first thing to do once you have decided to put up a fence is inform your neighbors and discuss the project with them. 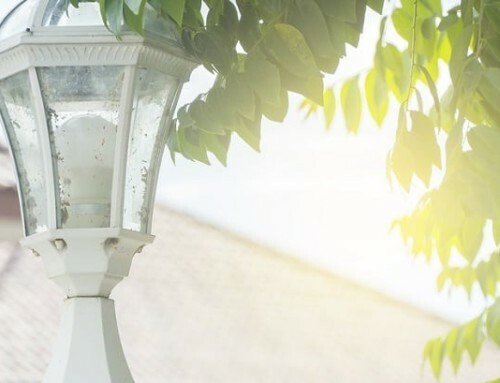 Most issues about fences typically involve property lines, so plan to alleviate these concerns before beginning the project. Discuss any other topics your neighbor may question. This includes things such as the type and style of your installation, keeping up with fence repairs and maintenance, etc. Understand that even though this structure belongs to you, it also affects your neighbor. Since property lines are a prime source of disputes with neighbors when the fence company gets started, get a copy of your plot plan and mark off your boundaries. If there is any doubt or the marks are difficult to interpret, have the property surveyed. Deal with any property line disagreements in advance before investing in expensive fences or fence repair on an existing installation that is found to be over the property line. 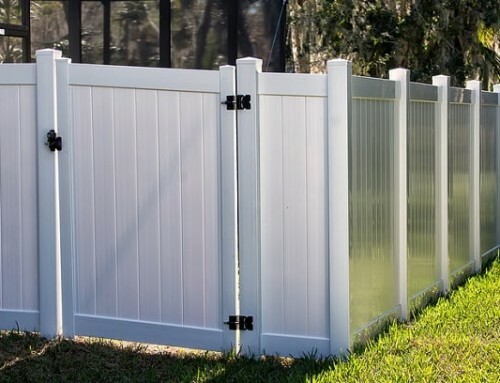 Install your new fence a half a foot or so inside the property line as an extra consideration to ensure it does not encroach on your neighbor’s property. One main thing to consider when choosing a fence type and style is that it suits your personal needs. On the other hand, there are other critical details that must also be considered. 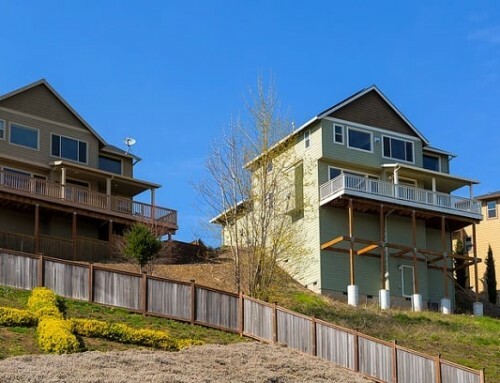 One of the first is to determine if there are any local zoning laws about height and setback. If you live in a neighborhood with a homeowner’s association, check with them to see if there are restrictions on materials, style, colors, etc. Finally, be certain your choice fulfills all your requirements and compliments your home style and landscaping. This will help present the most appealing picture. It also gives your neighbors a nice presentation to look at as well. Once the fence company finishes the installation, the rest is your responsibility. Even if the structure borders two properties, you are responsible for its initial cost as well as the cost of maintenance and any fence repair later on. It is up to you to keep the structure looking its best so it serves your purposes and keeps neighbors happy at the same time. 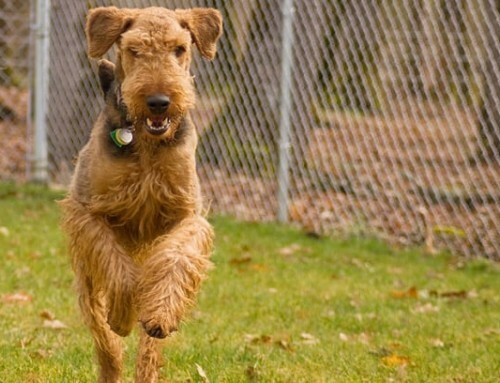 Before investing in fences, a homeowner must know proper fence etiquette. This will help ensure their installation is useful, attractive, and does not strain relationships with those living next door. 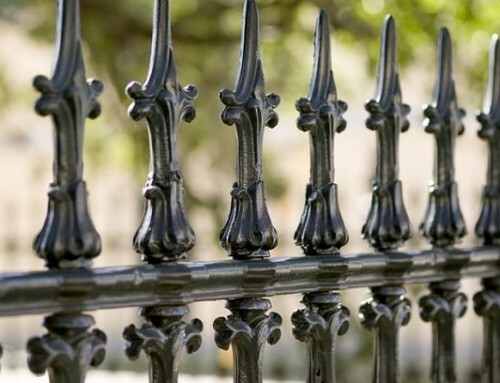 When you take the time to consider these important details before calling a fence company, you stand the best chance of keeping neighbors happy while achieving your fencing goals! Want A Fence Company In College Station TX? Call The Fencing Pros At College Station Fencing!